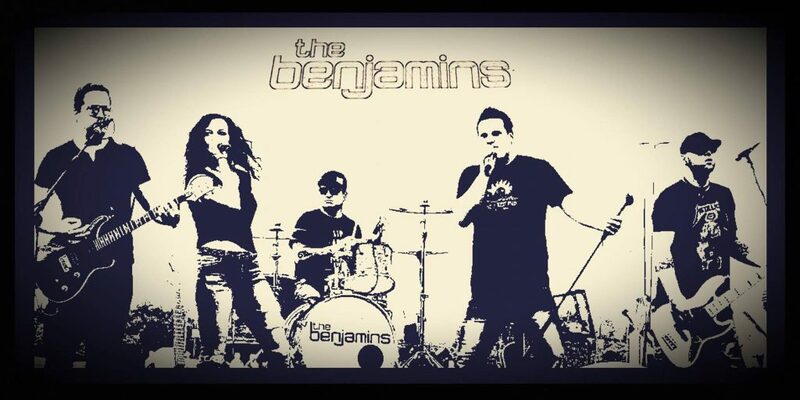 The Benjamins were established in 1999 and are a trusted high-end live music act in entertainment performing 300 events a year. A unique combination of classic, modern, elegance and edge, The Benjamins are constantly evolving their live show while maintaining their roots and style that has made them a popular main stay in multiple venues and casinos across the country from Vermont to Florida, Pennsylvania, Ohio and the Midwest region to Tulsa Oklahoma and Las Vegas. 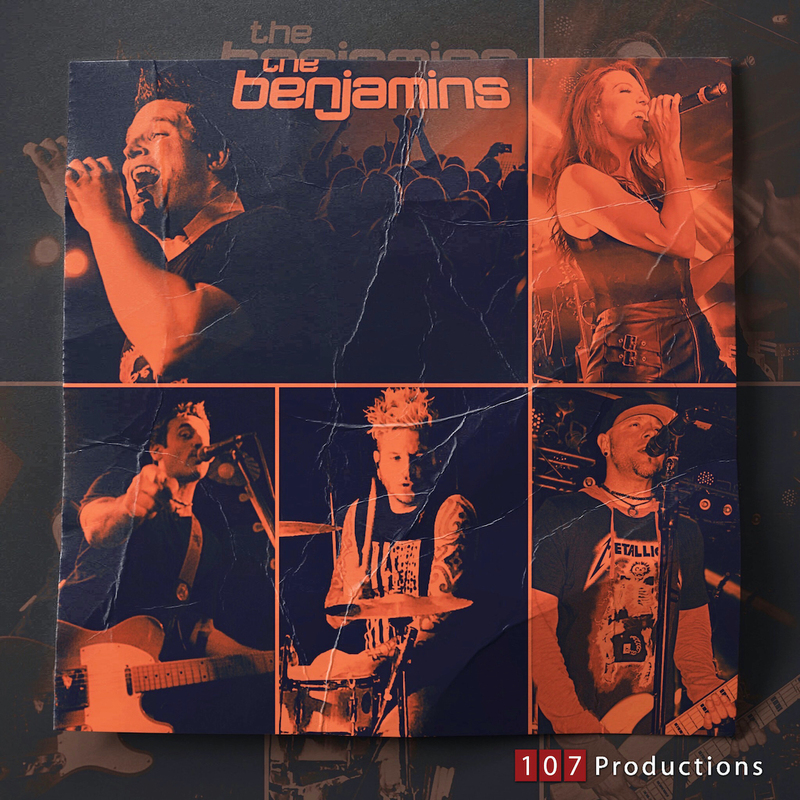 The Benjamins have provided entertainment for major corporations and high profile clients and casinos such as Johnson & Johnson, Sony Music, MSNBC, Fox News Channel, Anheuser Bush, Jaguar, Land Rover, Remax of New Jersey, Hugo Boss, Trump Corp, Parx Casino, Sands Casino, The Borgata, Twin River Casino, Tropicana, Hard Rock Casino and many more. The Band has also appeared on music TV channels and radio stations such as MTV, VH1, Fox and Friends, MSNBC, News 12, 95.5 WPLJ-FM, Z100 in New York along with events for sports teams like New Jersey Devils, New York Rangers, New York Giants, New York Jets, New York Knicks, Brooklyn Nets, Philadelphia Phillies and The New York Mets. Arena and National touring appearances include Madison Square Garden, The Prudential Center, Met life Stadium, PNC Arts Center, Epcot Center and Starland Ballroom opening up for major acts such as The Goo Goo Dolls, Third Eye Blind, Lifehouse and Cheap Trick. SUMMER IS JUST AROUND THE CORNER AS WE ROCK THE FIRST WEEKEND! Last show of the season! Always rocks @ Willies! Ben and Joe duo! 7pm!